Train Your Ears 2.0 is a highly recommended tool for all audio engineers to improve their hearing. The software is very easy to use and fun as well. We would like to introduce you TrainYourEars 2.0, a professional audio software for all audio engineers, recording engineers, producers, mastering engineers with the recommendation of Bob Katz audio mastering icon. We at audio-cleaning-online.com use this handy software to get our hearing system in form, to warm up our ears before work and improve the understanding of equalization and the frequency spectrum. and you can guess which frequency changed by setting the frequency on a modeled EQ. You can find the complete documentation here. They just decided to reduce the price by 45% and you can get an EXTRA 20% discount that you can apply here at the very bottom of the page, BUT for the coupon code please write us an email first. Yes, I would like to have the EXTRA 20% coupon! It's been honorific to help Arthur Falls again with the audio editing, mixing and podcast mastering of a few episodes of his The Ether Review podcasts. We were more than happy to help the ConsenSys Media Team with the audio editing, mixing and podcast mastering of a few of their State Change podcasts. 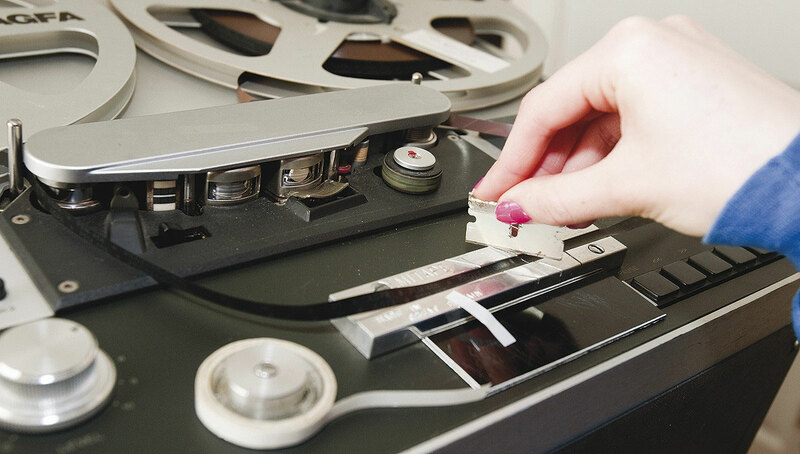 We are proudly announce our new audio editing service. From now we provide audio editing services, so if you are looking for professional audio editors, who able to enhance your audio, and/or able to eliminate problems of your audio voice recording, now you have found it. enhance the quality of your podcast, audiobook, or any audio materials by using EQ's, compressors, etc. one of them is it seems like bad audio quality is undesirable finally. 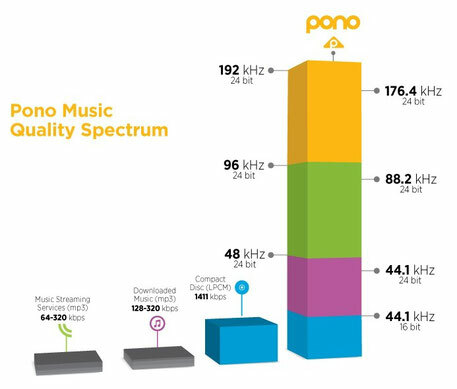 Let us introduce you the PONO PLAYER high-resolution portable digital music player. As an audio engineer I highly welcome this new audio pocket player. 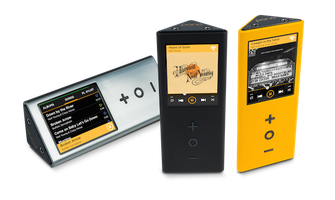 The PONO Player able to play high-definition audio up to 192 kHz/24bit resolution, so now you can digitize your favourite vinyls and listen to them on public transport, or in your car. I hope finally it can beat the iPod and MP3, so I don't have to fight against them anymore. I can't describe you how happy I am, and how I hate these compressed file formats. Only little minus that I dont think this little player is ergonomic due to its triangular design. It would not be comfortable when you sit down with a PONO Player in your hip-pocket. Good news for professionals that they can use the 2 3.5mm jack outputs in balanced mode, so only thing they need is two small stereo jack-XLR adapter or cable. 4) balanced mode provides ultra-performance for advanced users, separating left and right channel outputs across the two jacks. Great for use with high-impedance headphones, high-end home stereo systems, or professional equipment using balanced XLR input connectors. Audio files can be loaded onto the Pono Player using the Pono Music Center desktop application (soon to be released on Windows and MacOS). The PonoPlayer can also be sideloaded as a USB storage device (Windows, MacOS, Linux). 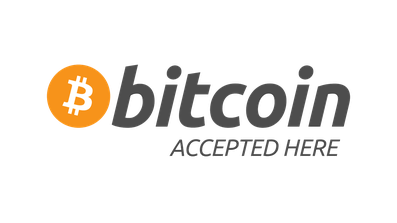 There you are the latest episode of Beyond Bitcoin podcast. Arthur Falls is a very kind person who really a pleasure to work with. Please enjoy his show as we did while it was under process. Let's see 17 tips and tricks before you start to record your podcast. 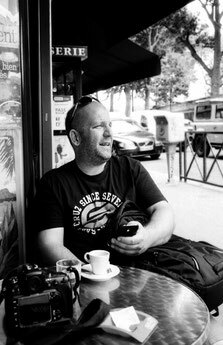 Please take my advice, everything on this list is very important to get a good sound quality podcast at last, that is ready for podcast mastering. Please, feel free to ask in the comment section below. Stay away from walls and corners (if you have acoustic treatments, you can sit closer to them). why would you cut corners on interconnect cables? Here's a test/ review of two audio cables, a common audio cable and the Mogami neglex 2549. Mogami is much used in audio studios, so it might be good for us as well to listen to music. No, I am not sponsored by Mogami. Usually in tests like this, a professional tells you the 'truth', and you believe him, because he is a professional. But now you can see and hear the difference, so you can believe your own eyes and ears. As you can see on the pictures below, the Mogami cable is more senseless to low frequency hum than the common one. The hum itself and its harmonics, in this case 150Hz and 250Hz, are due to the frequency of electrical networks, which is 50Hz in Europe. OK now, let's see closely how these cables sound. The vinyl was the Daft Punk - Random access memories album, because it's a masterpiece of sound engineering. Sorry I can't upload the whole files, only samples because of the copyrights. than resampled to 44,1kHz/16bit (normal CD quality). So here is the evidence, the Mogami sounds more detailed, precise, clean (try to concentrate to reverbs and snares), bright and its frequency response is as flatten as an ironed shirt, maybe it's worth the (not so much) money. or you are in need of really good headphones or speakers. Update no.2. : I've changed the audio player to Hearthis.at's, that is more flexible and cheaper than soundcloud. It can play .wav, .aiff, etc. You should try. Just found our new favourite artist Benoit Jammes, you can see his works in the flickr widget below or/and like his page on Facebook. Have fun! Here is a sample how we remove reverb from audio on video. Our friend, Alban asked us, if it's possible, apply some de-reverberation on his video, because he recorded it in a very big, empty hall, and it sounds very "roomy". Please note that the video was taken with a mobile phone, so it's not perfect, but perfectly suitable for presentation. The sound of the video is not mixed yet, what you hear on it, is only the applied de-reverberation. Sounds much-much better, isn't it? or on the recording of the new episode of your podcast. Of course with the modern noise removal methods you can decrease ambience more or less.